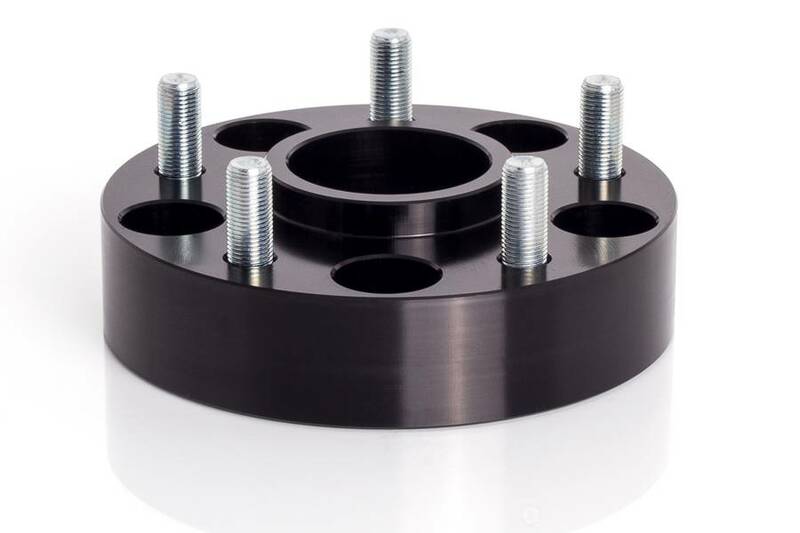 Spidertrax has been providing the off-road market with quality wheel spacers since 1999. 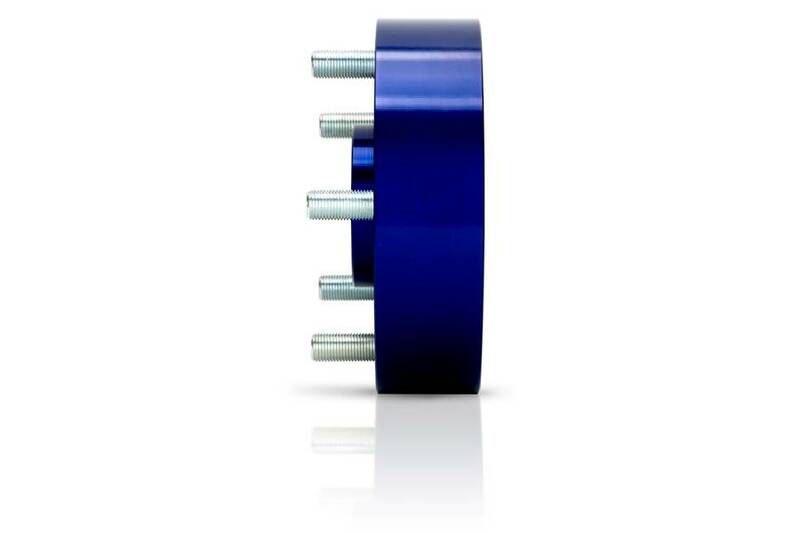 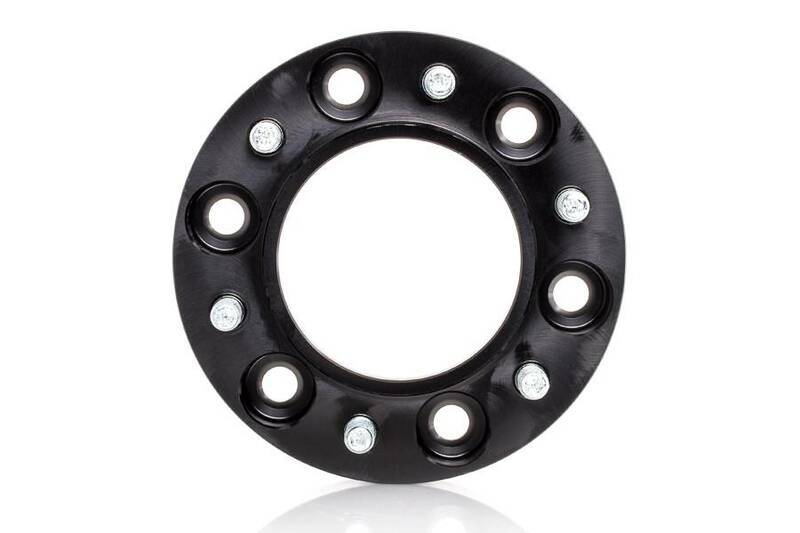 With our vehicle specific designs, aluminum anodizing for critical corrosion resistance, and our unmatched competition tested no risk money back guarantee, it's easy to see why Spidertrax Wheel Spacers are the #1 choice among four-wheelers. 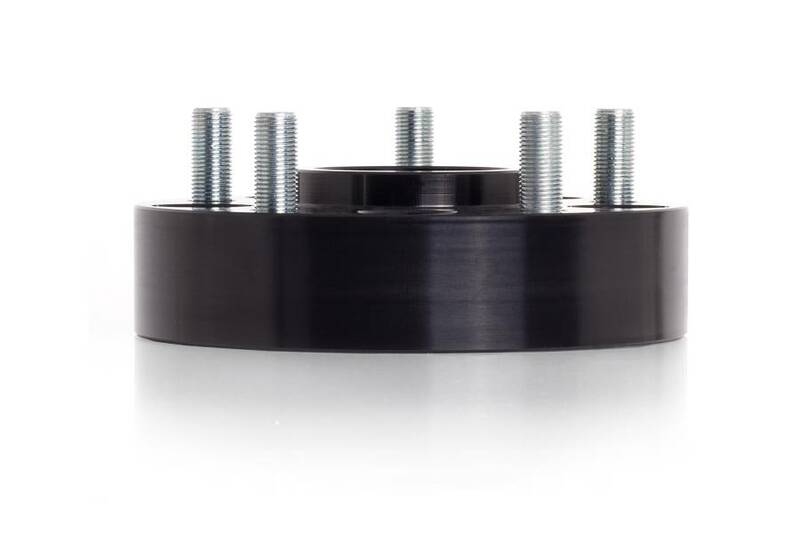 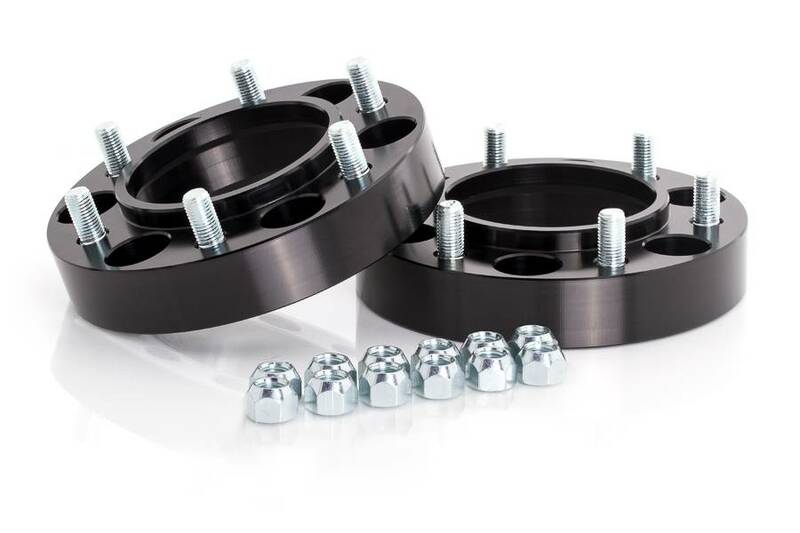 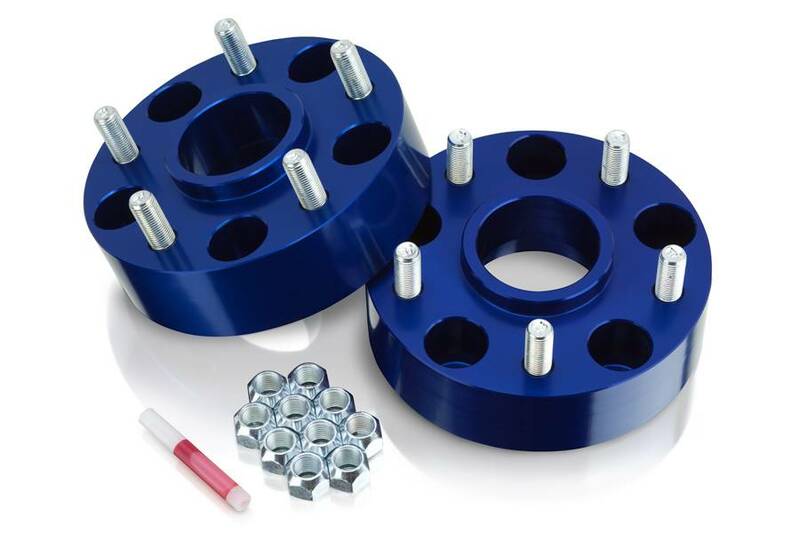 All Spidertrax Wheel Spacer Kits come complete with 2 6061T6 anodized aluminum wheel spacers, pre-installed wheel studs, lugnuts, and Loctite. 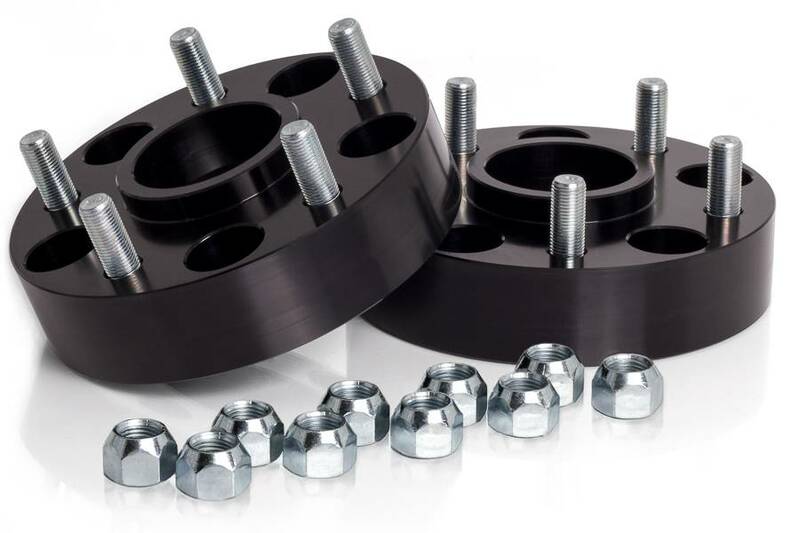 Proudly manufactured in the United States of America.